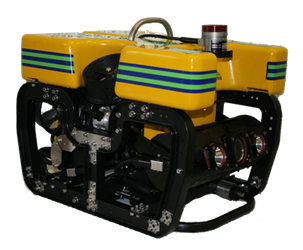 "ROV Innovations uses only the most advanced industry machines and equipment for all underwater surveys and inspection projects completed." 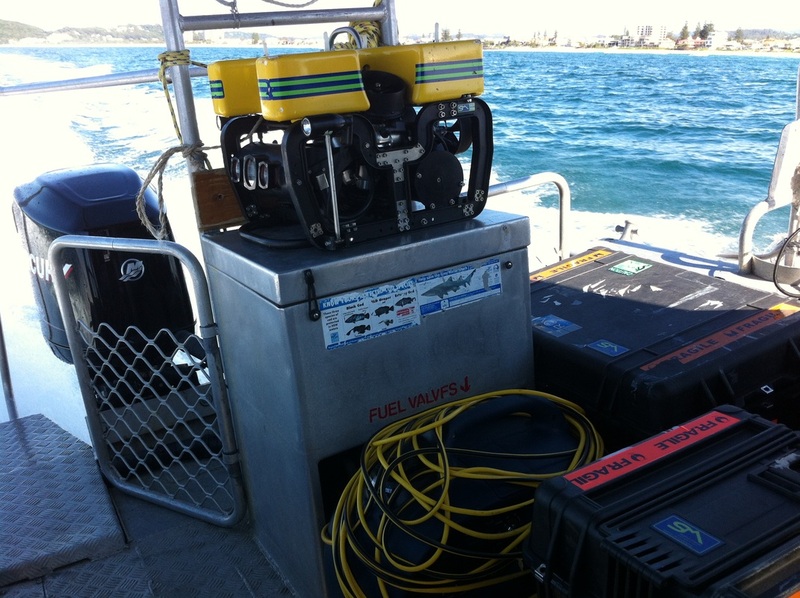 Our Seamor advanced ROVs have been completely customised to provide extremely powerful machines for all underwater inspections and surveys we conduct. 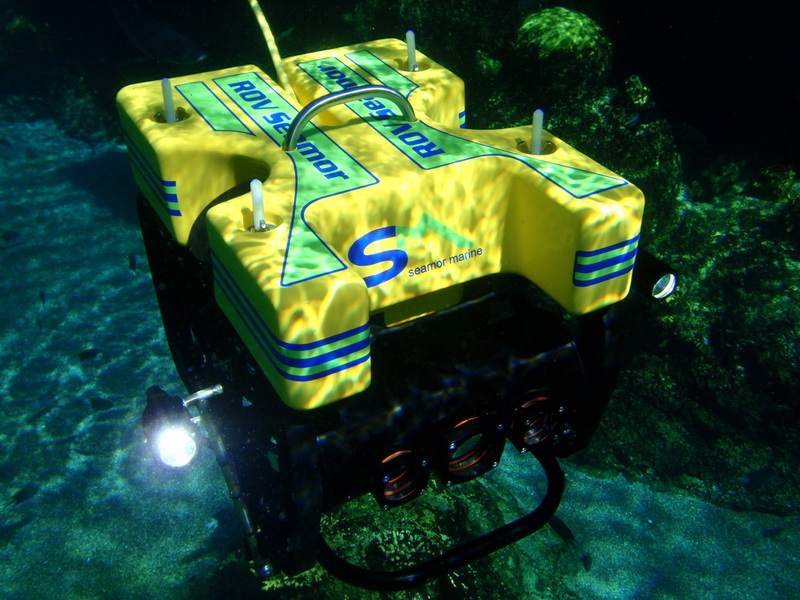 We have added multiple additional modules to the ROVs which enable us to complete any underwater project with the highest degree of confidence. 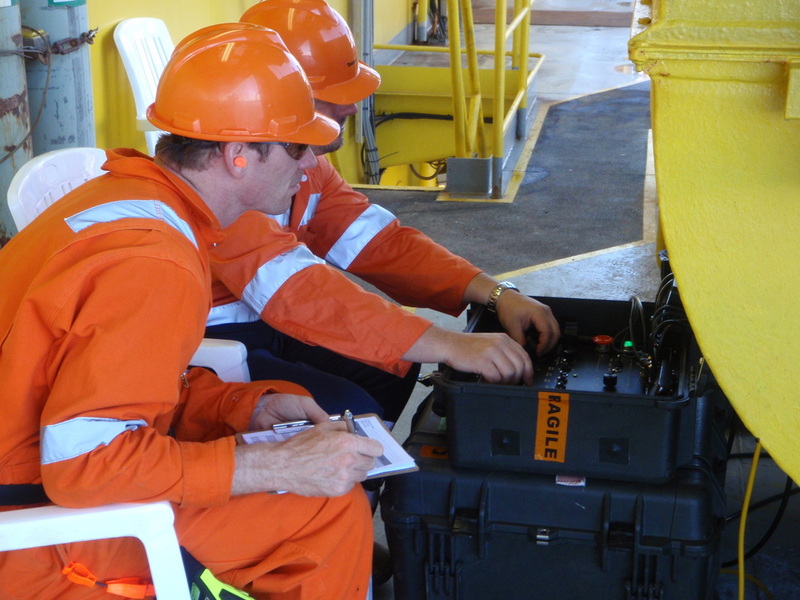 ROV Innovations has the technology to obtain high resolution images of any underwater asset no matter the environmental conditions that they are found in. 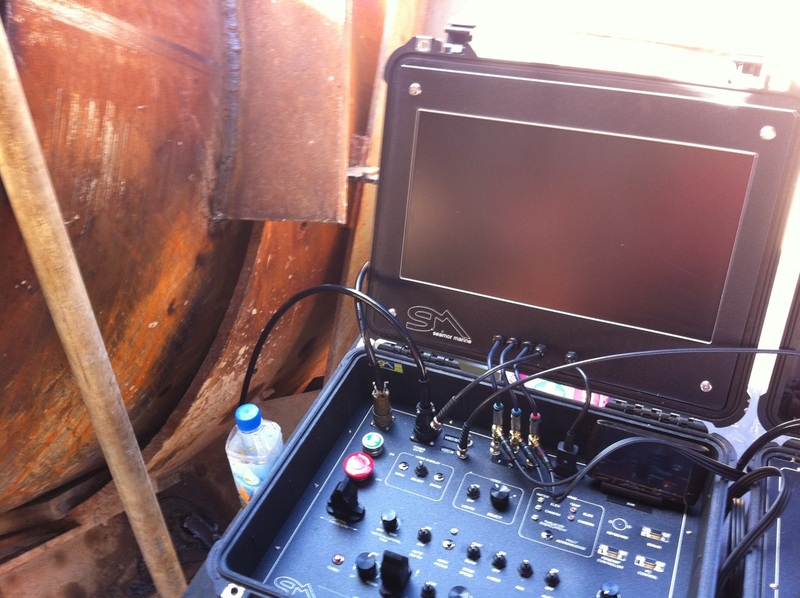 Utilising state of the art scanning sonars we are able to produce images of assets such as bridges, dam walls, pipelines, diffusers etc even in zero visibility water. 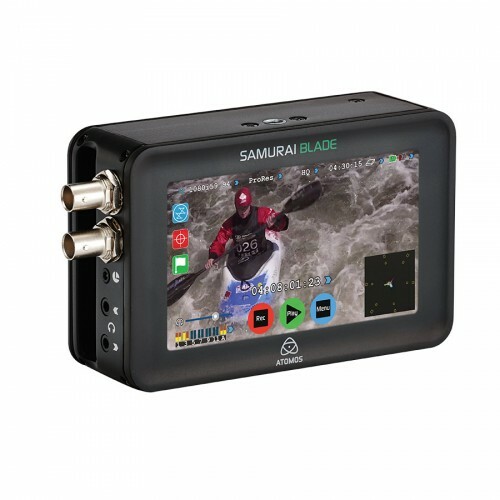 "Even the best ROV fails if the topside components are sub standard, therefore we only use the most reliable products to capture vision from our ROVs"
The Samurai Blade is a portable, intuitive touchscreen-operated HD recorder, monitor and playback device for professional media producers. It captures pristine 10-bit 4:2:2 video direct from our ROVs. The Samurai Blade is built from aircraft-grade aluminium. 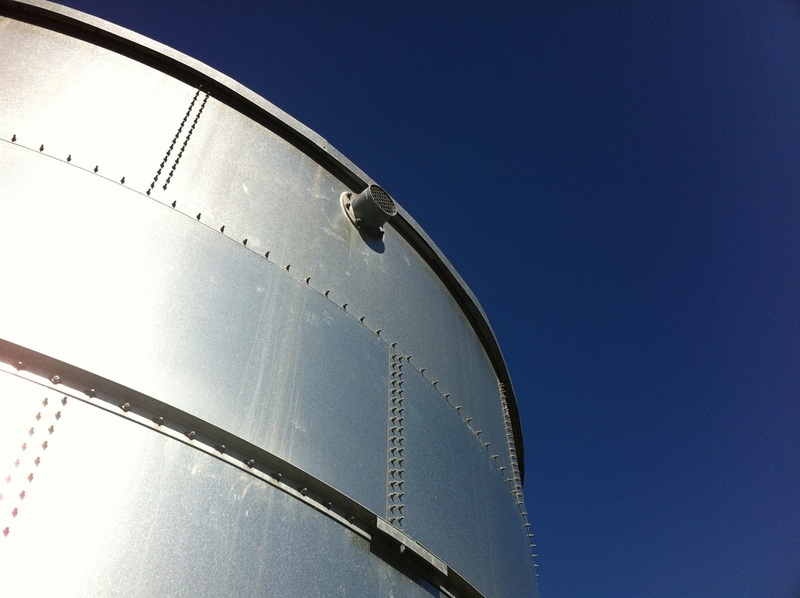 It’s light and can be mounted almost anywhere. 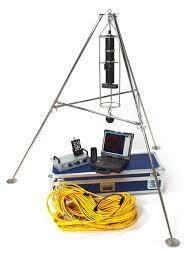 It is packaged in a rugged case: batteries, chargers, disk caddies and a PC/Mac docking station. Continuous Power allows unplugging the depleted battery and replace it with a fully charged one without interrupting recording. 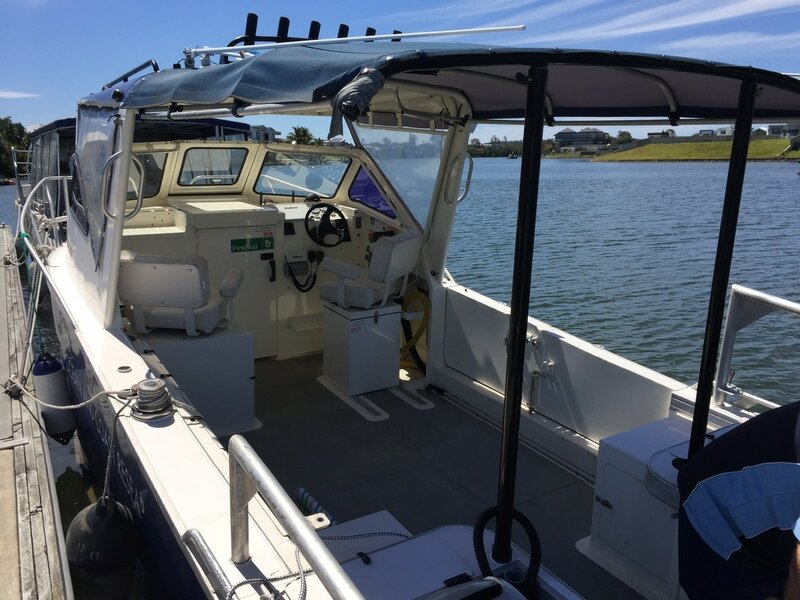 We can operate the Samurai Blade with an AC power adaptor and Lithium Ion camera batteries, which offer up to 10 hours battery life for continuous power on location and on the road. 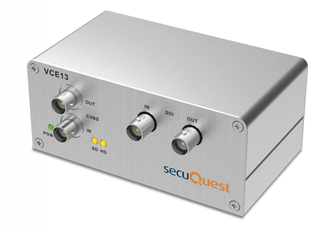 SecuQuest VisionClear™ technology provides a series of video enhanced products for the underwater industry. 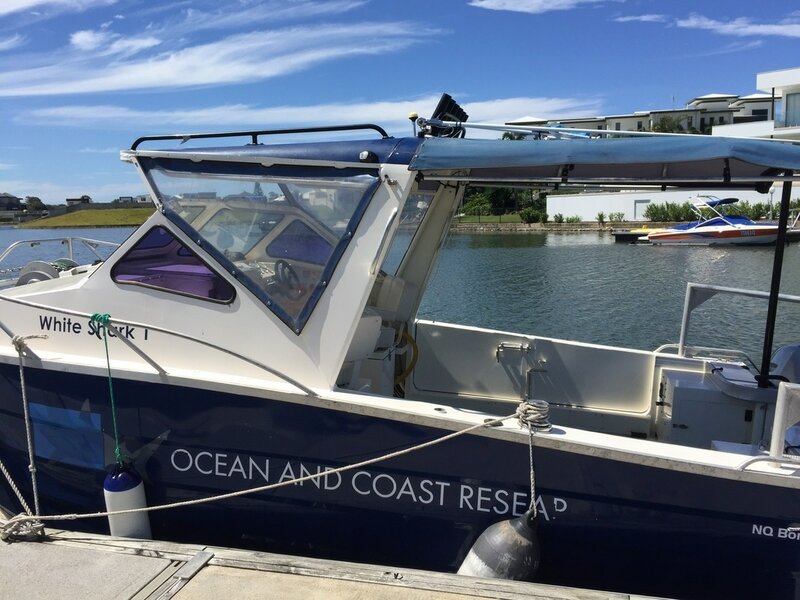 These features include De-Mist, DWDR, 2D/3D DNR etc.. With the video improvements, VisionClear™ video enhance box can perform outstanding image quality not only underwater, but in rain and shine, and also during day and night.